Just what the world needs. 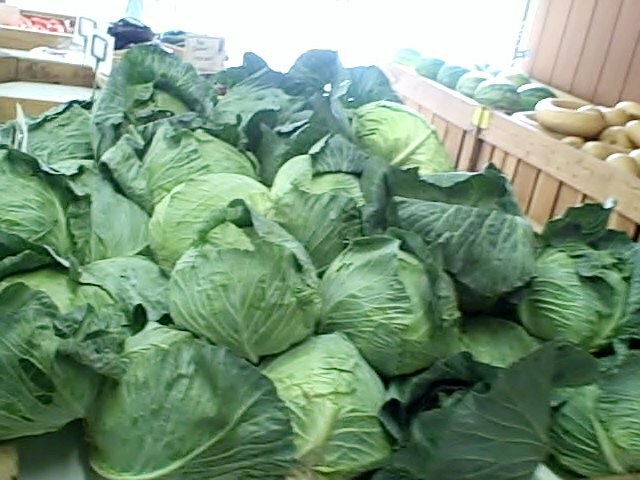 One more vegetarian website. Actually when you think about it… Couldn’t hurt. So here’s the deal. This isn’t a “do as I say” or “do as I do” preach-athon. At its best (and hopefully that may happen once in a while), it’s a bit of a clearinghouse, a discovery center. 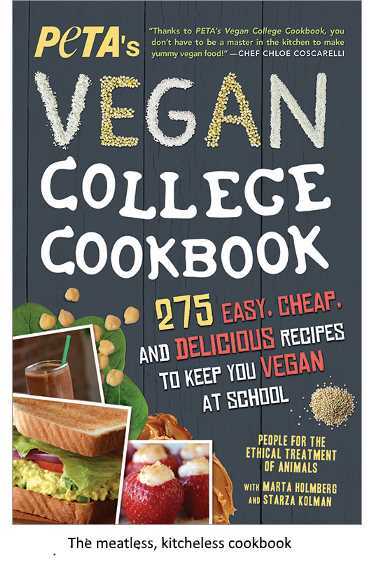 I will share all kinds of vegetarian and vegan-related stuff — news, recipes, ideas, information, tips, activities, etc. — as I come across them. I hope to inform, support, entertain and serve. 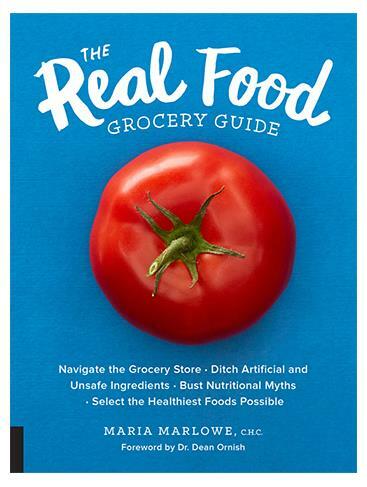 This will be chock full of plant-based info for carbon-based units. And, remember kids, these are for entertainment purposes only. We’re here because of a New York Times restaurant review. Once again, the reviewer omitted mention of any vegetarian options. Amazing news! London’s epically successful Mildred’s is expanding. On 29 August, the restaurant is adding a Dalston branch to the three existing locations (Soho, Kings Cross, and Camden). Mildred's, Manna, and The Gate are inarguably the best classic vegetarian restaurants going in London, and they've been going for a long time now. For two weeks, Dalston diners will get a 50% discount on food. See details here. 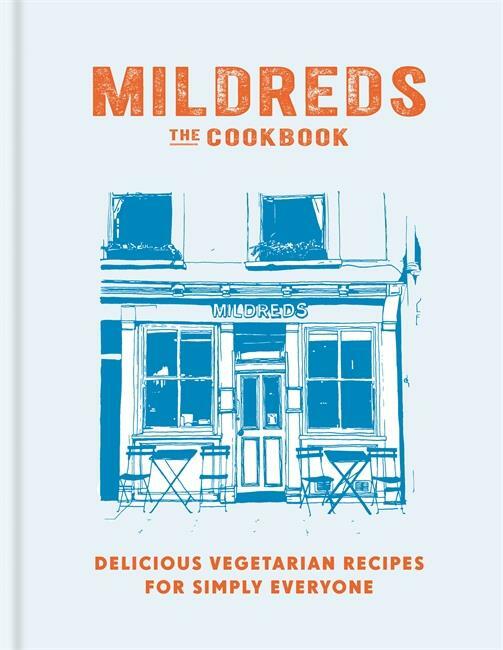 Which gives us an excuse to talk about Mildred’s: The Cookbook (Octopus Publishing, 2015). Read more. Marlowe’s her name. Maria Marlowe. Health’s her game. When a Berlin chef publishes a vegan cookbook, take notice. 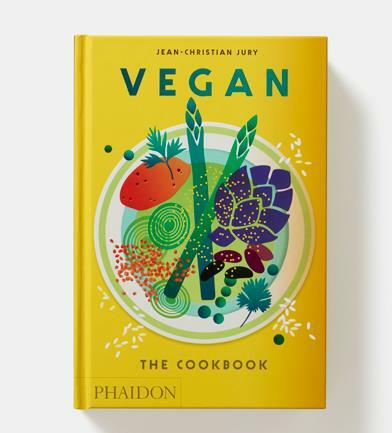 Which brings us to the French-born, world traveling, now-LA based raw food and vegan chef, Jean-Christian Jury and his new book, Vegan: The Cookbook (Phaidon). Learn more. 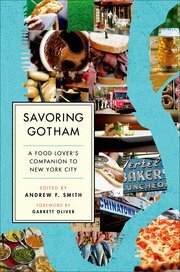 Savoring Gotham: A Food Lovers Companion to New York City is one mouthwatering Ellis Island of the mind (and heart and taste buds). It is about New York. It is about food. It is about time. With more than 550 absorbing entries, editor Andrew F. Smith and scores of contributors describe the culinary history, trends, opportunities, institutions, icons and iconoclasts associated with New York City.